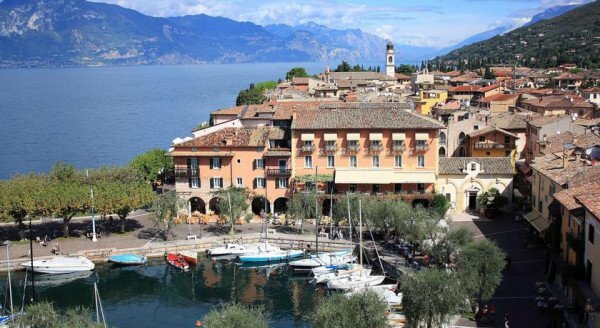 Known for being beautiful and atmospheric, romantic and fun, Lake Garda is also a delicious destination! 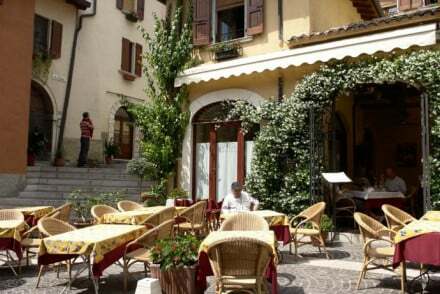 The picturesque towns, villages and hamlets around the lake’s edge have a hefty smattering of cafes and restaurants and the best hotels on Lake Garda for foodies have their own restaurants, some of them Michelin starred. Pizza, pasta, plenty of fresh seafood, local olives and olive oils, polenta, local citrus fruits are all on the menu, with all the local wines to match, from Merlot, Cabernet, Nosiola, Bardolino and Vin Santo. The lake is bordered by three distinct regions, Lombardy, Veneto and Trentino Alto-Adige, and they all have much to contribute to the flavours you’ll find on your plate. 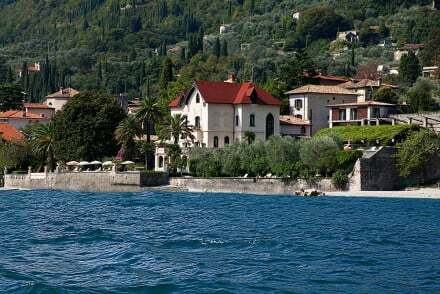 The 10 best hotels on Lake Garda for foodies are a great place to start planning your ‘food-yssey’, many will be able to point you in the right direction as far as cooking classes and wine tastings are concerned as well. 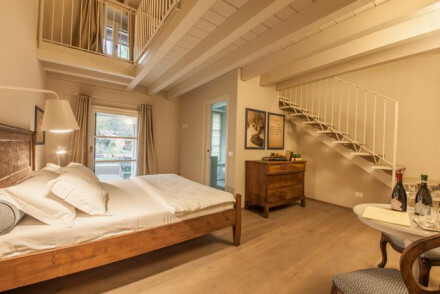 The Villa Giulia is a handsome Victorian villa right on the water’s edge in Gargnano, with 23 light, airy bedrooms and some lovely original decorations. Between the villa and the lake are beautiful, fragrant gardens. The villa is peaceful and the views are spectacular. 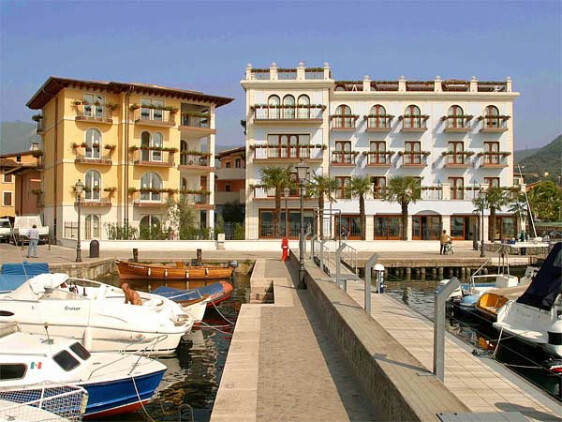 Salò’s Hotel Laurin is a stunning hotel with 30 rooms and suites, also right on the shores of Lake Garda. 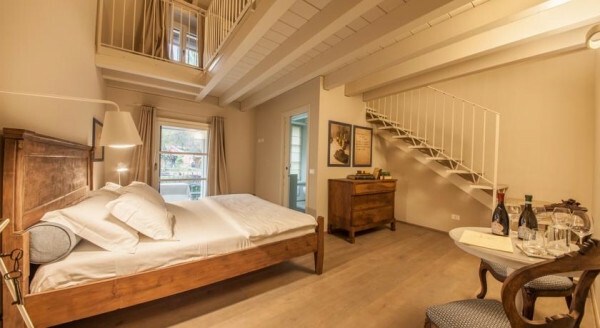 Converted from an elegant 20th Century villa, guests can expect parquet floors, frescoes and Art Nouveau furniture. There’s also a lovely pool in shady gardens and an excellent restaurant. 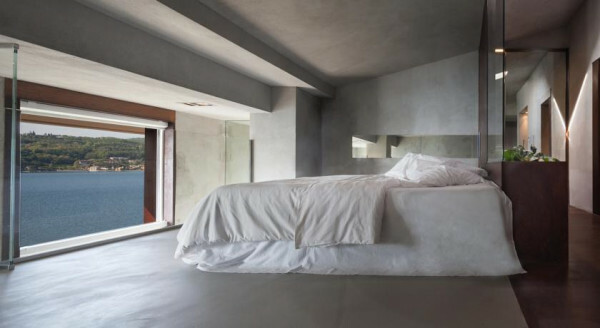 Also in Salò, the Hotel Locanda Del Benaco has rooms with floor to ceiling windows, luxurious bathrooms and hot tubs. It's wonderful in-house restaurant has a covered patio overlooking the lake, but you're also within easy reach of town if you want to eat elsewhere. Rooms start from around £100 per night. 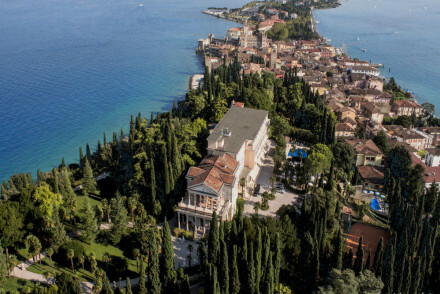 The Villa Cortine Palace is a grand and charmingly old-fashioned villa hotel with a splendid setting in pretty Sirmione. 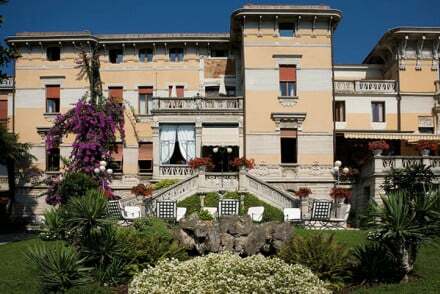 Lovely lakeside gardens, grand 30s style bedrooms, frescos and antiques. Private swimming jetty and lovely pool. Gourmet and super romantic, if you like historic charm. 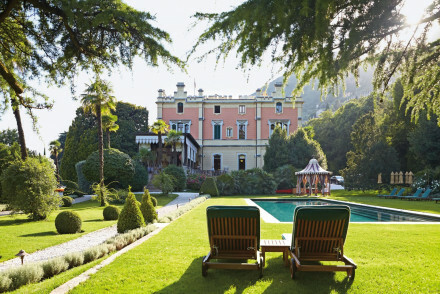 The Villa Fiordaliso, right by the lake in Gardone Riviera, is a grand 19th Century Liberty-style villa with beautiful, historic interiors and a gourmet restaurant. There are just five rooms, which are traditional but timeless, and all with beautiful views of the lake. 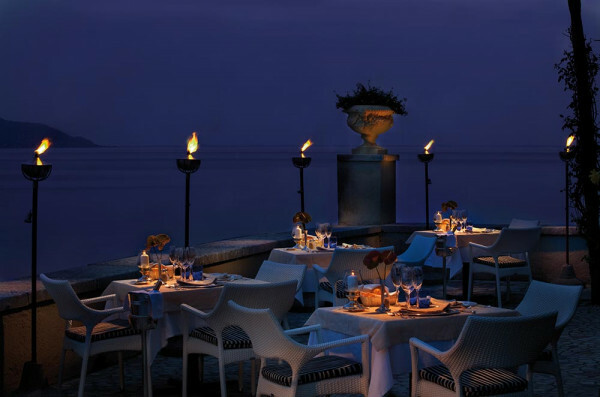 There’s also Michelin starred dining and lovely gardens and terraces. 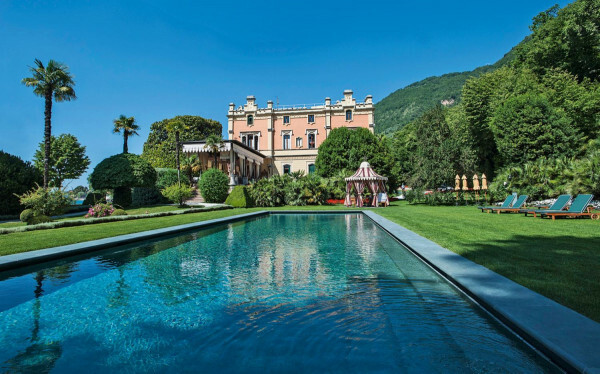 The Villa Feltrinelli in Gargnano is another incredibly beautiful aristocratic villa conversion, with 21 rooms boasting carefully restored interiors filled with antiques, sumptuous fabrics and paintings. Plus a Michelin starred restaurant. 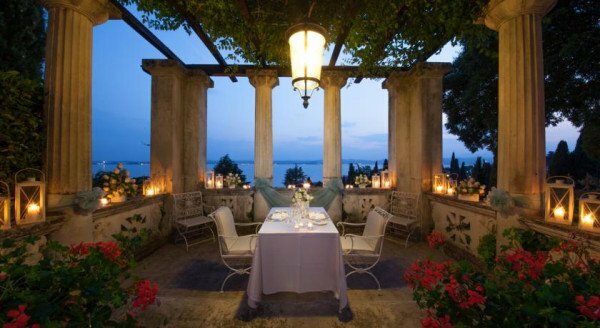 The Villa Arcadio in Salò is a fabulous stone villa perched on top of a hill and offering panoramic views from its 18 bedrooms and suites. Simply decorated, with bare stone walls and the occasional hint of a fresco, there’s a lovely swimming pool and gardens and a fantastic restaurant and terrace. 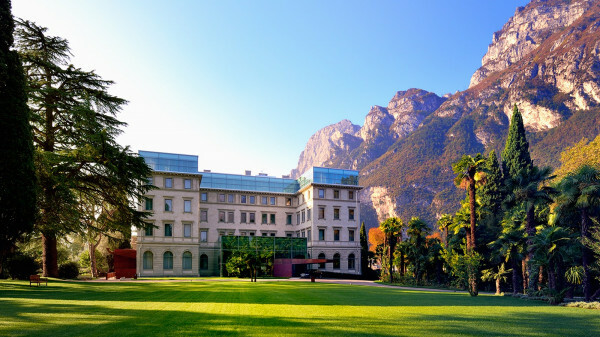 The Lido Palace offers five star luxury right on the shores of Lake Garda at Riva del Garda, positioned beautifully, between the lake, the foot of the mountains and a nature reserve. The stunning liberty building is packed with designer contemporary flair - rooms and suites have all glass walls, modern gadgets, huge beds, and stand alone bathtubs. There's also a fabulous spa, a gourmet restaurant and impressive grounds. Gardensana is in the showpiece fishing village of Torri del Benaco, has 34 simple, comfortable rooms, great views and, of course, excellent food. It’s also wonderful value, with room starting from under £100 per night, and it’s quite romantic. Osteria Antico Brolo in Gardone Riviera is a gorgeous restaurant with four chic, all-white rooms and suites you can stay in. Private and comfortable, and very good value, with rooms starting from around £60 per night. Still not sure which of our Guru’s recommendations for the 10 best hotels on Lake Garda for foodies might be perfect for you? 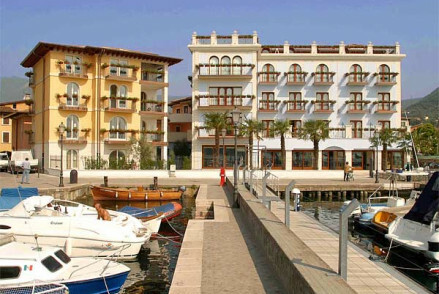 Or refine your search to just the best hotels with a view on Lake Garda? or Lake Garda's 10 Best B&Bs?